Want to roll up in style to the Barclays Center, Yankee Stadium, Citi Field, MetLife stadium, Madison Square Garden? Grab your friends and head over to see the Yankees or Mets and create an experience that you'll always remember. Are you an Islanders or Rangers fan? Head over and watch a game, and not have to worry about having a safe ride home.. we got you covered. Parking your car, and walking, takes all the fun out of going to the games. Pull right up to the front of the stadium, and get dropped off at the front door like an A-Lister! Have a big crew for an opening day game? Or playoff game? No group too large, or too small, with our exclusive fleet of premiere limousines. 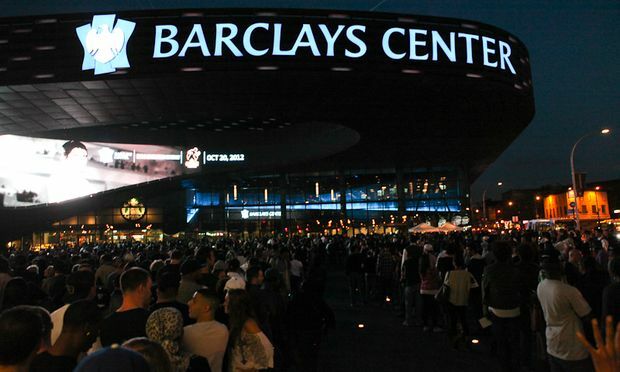 Call and get our special rates for New York Yankees games, New York Mets games, New York Islanders games, New York Rangers games, New York Knicks games, New York Giants games, or New York Jets games. Call 631-223-7544, or fill out the form on this page, to get a FREE quote or book your limo today for your Sporting Event!